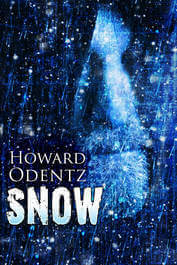 Hidden somewhere between the New England region and depths of horror lurks masterful author and playwright, Howard Odentz who is quickly gaining extreme popularity in the world of terror and fear, in the most exciting possible way. 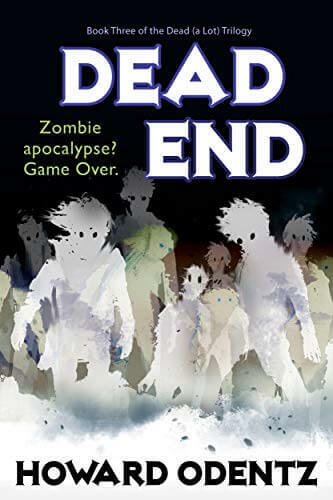 With book titles such as, “Little Killers A to Z”, “What We Kill”, “Bloody Bloody Apple”, and “Wicked Death”, you’re in for a sharp dose of horror. 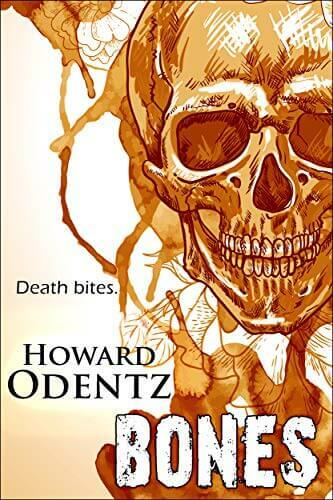 Only within the spine-chilling works of Odentz, there is a tinge of humor, making his writings even more orgasmic. 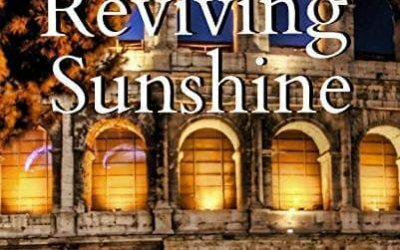 Many of his stories take place in the region he resides, at the foothills of the Berkshires and the small surrounding towns. 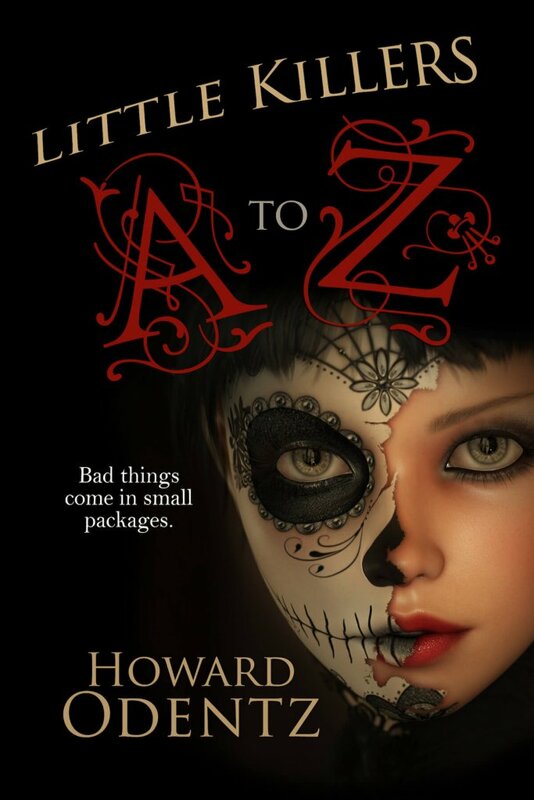 I exchanged questions and answers with Howard regarding his books and his fascination with the mysterious otherworld, and the psychological aspects surrounding this…..
Eileen: You have released a couple of scary books recently…..scary in the best possible way I might add. Give us the premise of each of them please. Howard: This is a little hard to answer. 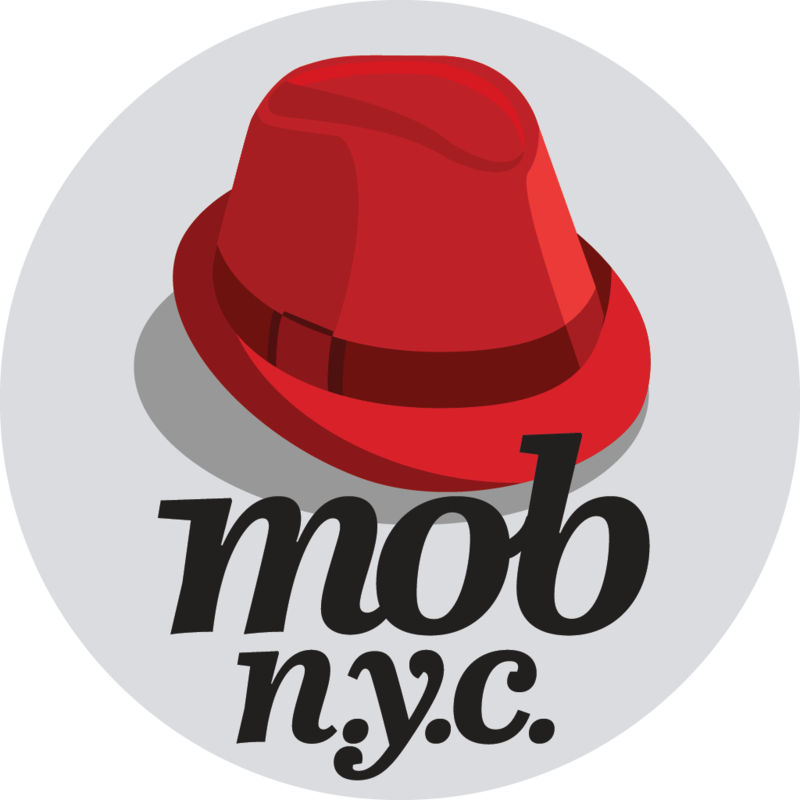 I have eight titles out there in a variety of formats – print, digital and audio. 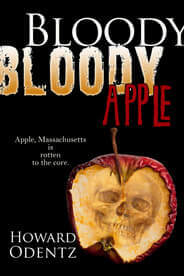 The most recent release is the Audible version of my thriller BLOODY BLOODY APPLE, about a small town in New England where murders have been happening in the fall for the past sixty years. 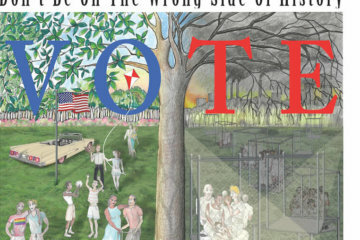 Voice over artist Jon Oak did an amazing job breathing life into the dysfunctional town of Apple, Massachusetts. Just prior to the end of the year, the Audible version of my short story collection LITTLE KILLERS A to Z was also released. 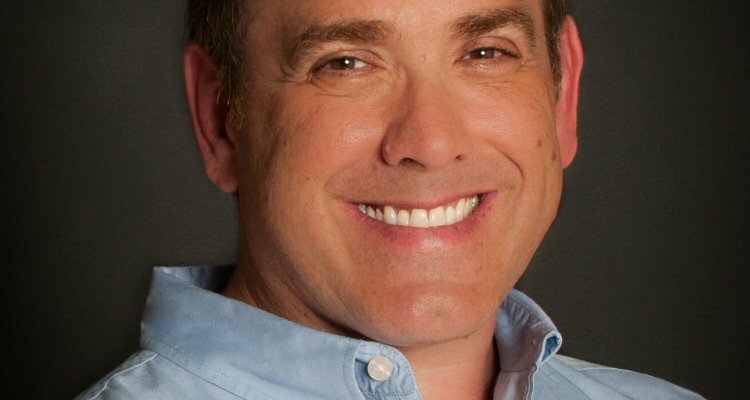 That one highlights the exceptional talents of actor and voice-over artist Ken Kamlet. Little Killers features twenty-six short stories about children who kill. 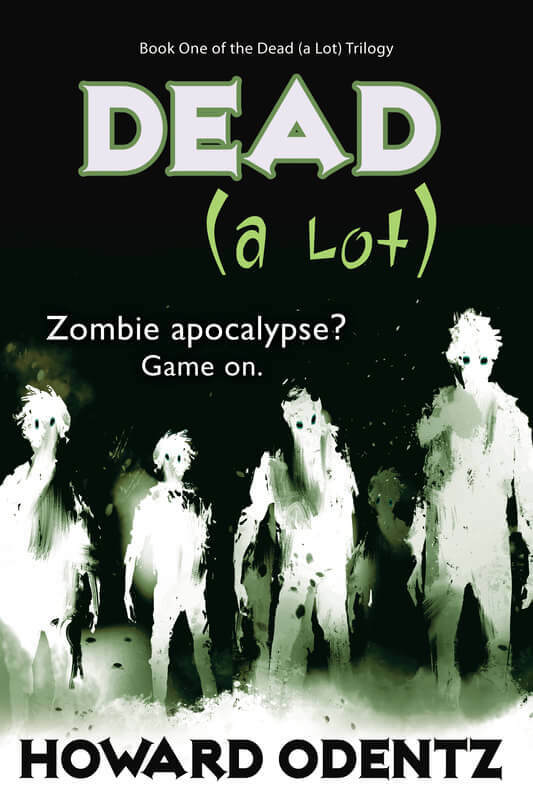 The stories are very diverse, sometimes humorous, and often disturbingly creepy. Eileen: Of course although this is usually my last question although in your case I can’t wait….what’s your next project and when will it be available? Howard: If all goes as planned, you will see one or two titles released before the end of the year. Maybe three if I can’t find anything on television that I want to binge-watch. Although titles can sometimes change, the thriller IRRELEVANT should be coming out right around Halloween. I’m fingers deep in that one right now and it’s starting to get juicy and creepy. 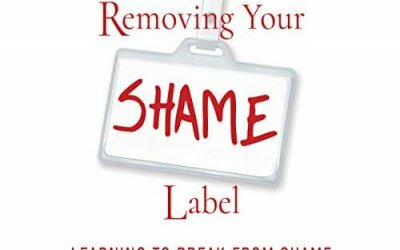 Without giving away too much, the idea for this novel comes from the notion that sometimes older people and their capabilities can be overlooked. Never underestimate anyone over fifty-five. We know where to hide the bodies. Besides that piece, I’m halfway through another collection of Little Killer short stories. Eileen: Is there a favorite story that you’ve written, one that is perhaps most important to you? Howard: This one’s also hard to answer. Giving birth to a story is like giving birth to a child. Hopefully we love all our children equally. Still, we might love them differently. I think it’s the same with my writing. All my stories stress me out when I’m trying to massage them into life. Once they’re finished, I usually go through a little post-partem period where I might eat more chocolate than I should. Finally, when they are released out into the world, I like them again. So, in answer to your question, I’m not sure I can choose. It depends on which one will make enough money to take care of me in my old age. You know—just like a child. Eileen: Which in your opinion would make the best film, and when are you writing the script? Howard: I would like nothing better to see any of my work out there on screen. My style of writing is very visual, and I love moving along stories with realistic dialog. 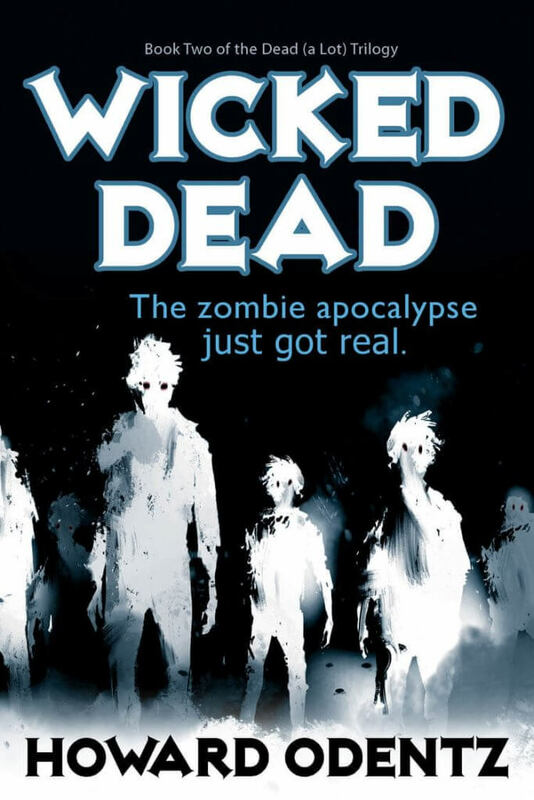 So, this is probably more than you want to know, but if you are looking for a fun zombie romp that has a little bit of the flavor of Buffy the Vampire Slayer, then the Dead (a Lot) trilogy—Dead (a Lot), Wicked Dead and Dead End, would be great. If you want a disturbing, dysfunctional mystery that will keep you up at night, Bloody Bloody Apple is for you. If your tastes lie in more current issues and creepy towns, What We Kill fits the bill. Finally, if you really want to see a Netflix series of my work, Little Killers A to Z, Snow, and Bones, would all make great shorter or longer pieces. Regarding writing a script, I would love to collaborate with someone. I’ve written two musicals that enjoyed non-equity and equity performances around the county, but I haven’t as yet written a script for film. That being said, I think it would be a bloody blast. Eileen: Any advice for a young writer trying to get their message out there? Howard: I have a million bits of advice to give new writers, but it all boils down to a few important things: Be true to yourself in your writing. Never write for others—write for yourself. Never compromise what you think is a good piece of work because others say it’s not saleable. Never, ever, ever give up. Rome wasn’t built in a day and neither is a portfolio of writing. Be in it for the long haul even if, at the end of the day, your mother is the only person who ever reads your stuff. You won’t be able to say that if you quit. Eileen: How and where can people find your work? 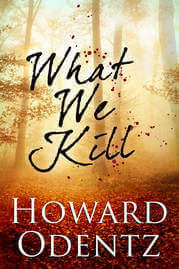 Howard: My work is available wherever books, audio books and digital books are sold. I am published exclusively by Bell Bridge Books. 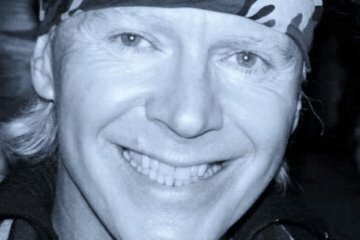 I also can be found on the web at www.howardodentz.com.